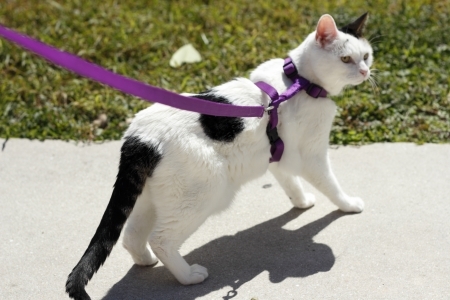 Walking Your Cat on a Leash: Possible or Not? We have another question from a guest to The Contemporary Pet. This one is about the possibility of walking a cat on a leash. To read more articles by Kristen White, visit the Contributors page.